Located in Southern California, the beautiful city of Santa Barbara lies just between the steeply rising Santa Yanez mountain range and the Pacific Ocean crest. With its beautiful geological landscapes and breathtaking sites, it is no wonder why our lush town has been described by many as the 'American Riviera'. 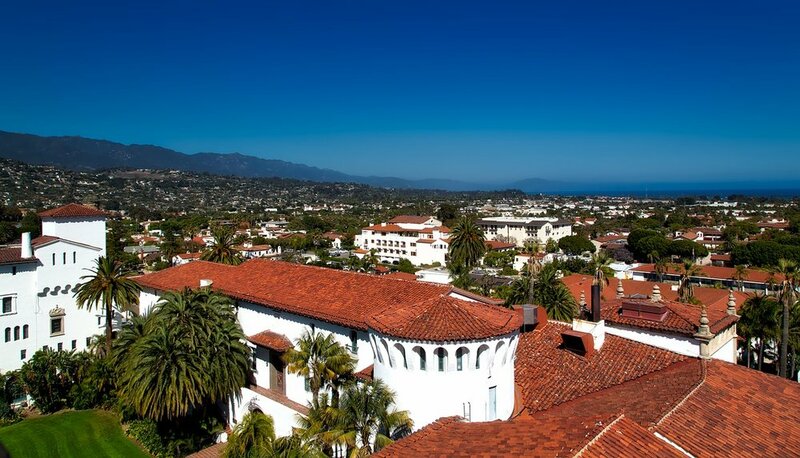 Santa Barbara is an up-and-coming city with just over 220,000 inhabitants. Many small to medium sized businesses migrate to our town in order to take a slice of this heavenly city that we are fortunate enough to call home. We love our town and the opportunity to work with its community of charismatic members in business web deign is truly a unique pleasure.